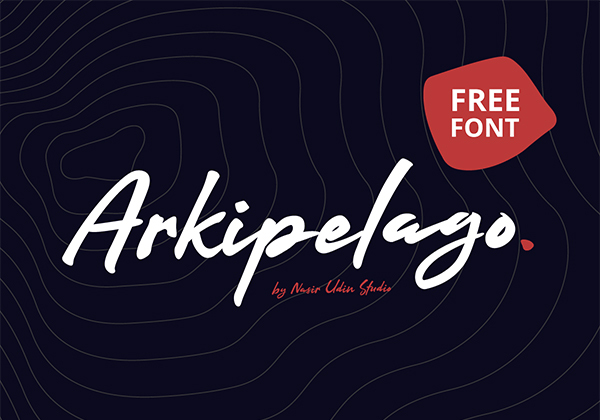 Professional and Stylish free fonts make good designs and professionally design free fonts for commercial use just like a treasure for designers. 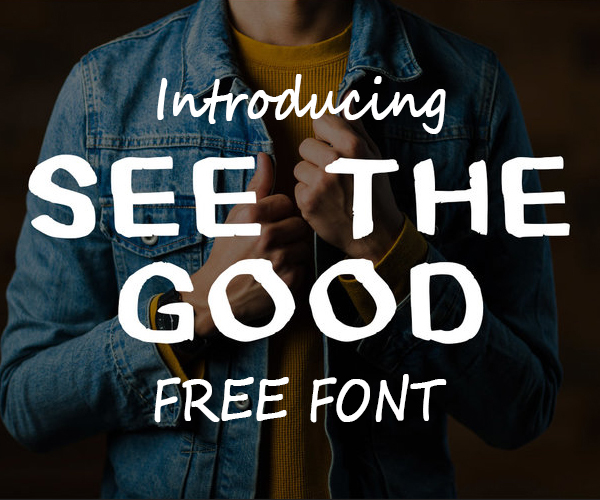 These are free fonts and you be able to download all of them free. 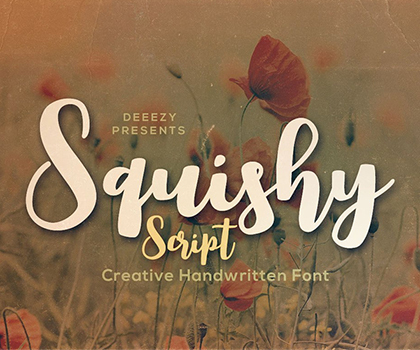 In this fonts you can find handmade brush fonts, free script fonts and sans serif fonts some amazing Bold and Italic fonts for Headlines and Headings. 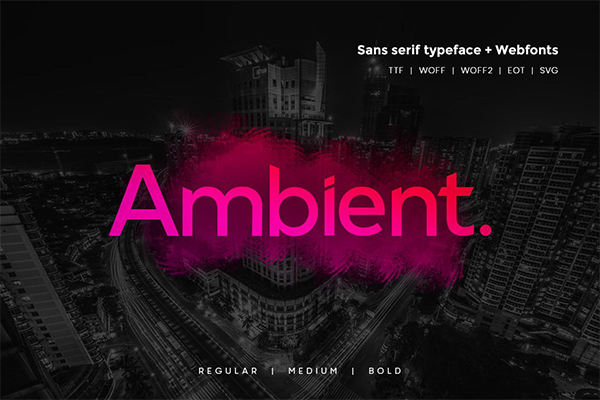 These fonts are very useful for designers who are really know’s the important high quality typefaces and fonts. Stay Writer Free Handmade Font Family is a hand drawn brush uppercase, lowercase font. This font has handwritten touch and is created with brush pen, so it will give your designs personal handwriting feel. Free SoulMarker Handwriting Fonts Family is a playful handwriting style. This font is in uppercase, lowercase and it includes numbers, special characters, and few symbols. 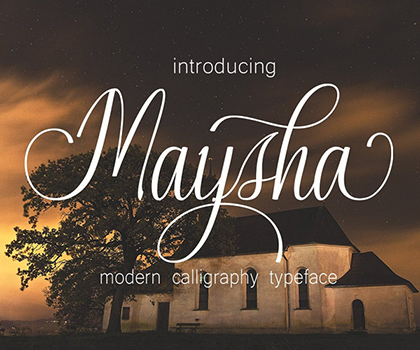 We have created it with an imperfect flow that will give your text a unique & natural look. 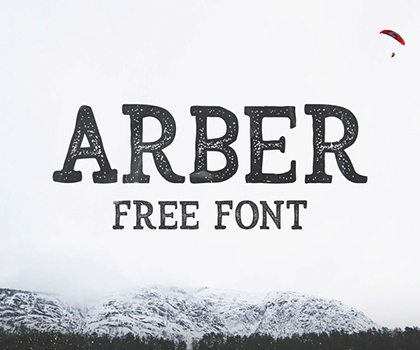 Free Eadrifd Handmade Font is a modern straight handwritten brush font. It’s the perfect choice if you want to add a little charm and personal touch to your work. It contains uppercase, lowercase, numbers, symbols, and special characters.